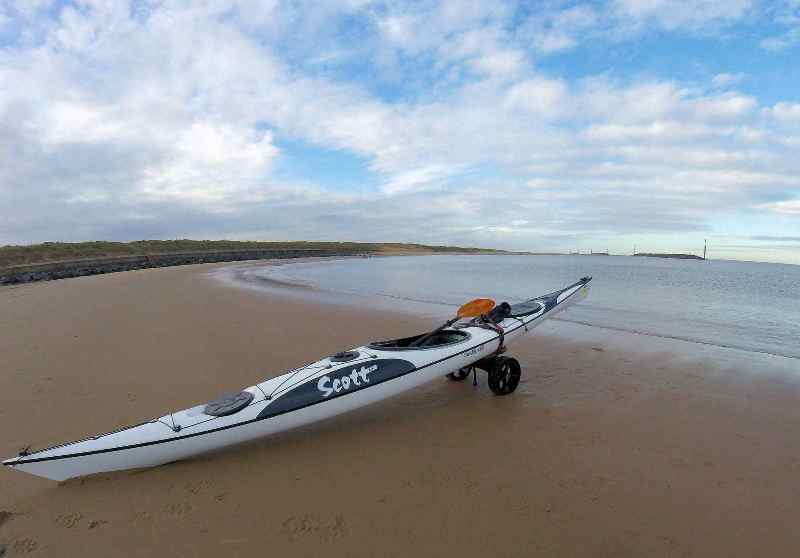 Seabird Scott is a superb sea kayak especially designed for British waters. High performing composite sea kayak that's great fun in the surf and excellent over long distances. SeaBird Scott sea kayaks deliver amazing performance at great value for money. These beautifully designed kayaks look superb with sleek lines and the appearance of much more expensive boats, but at a fraction of their cost. Designed to give the best blend of all-round performance on British waters, the SeaBird Scott has been designed by Devon's Rob Feloy and extensively tested in various locations and a variety of conditions around the UK. The result is a very forgiving hull that delivers bags of confidence without compromising performance. 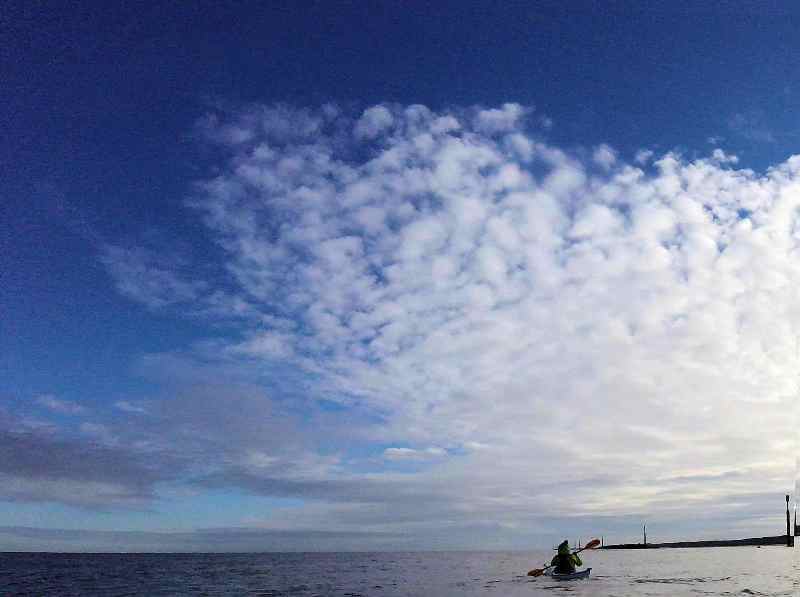 This means that the SeaBird Scott is an ideal sea kayak for any budding sea paddler whether beginner, intermediate or advanced. Paddle the Scott in calm seas and flat water and you'll quickly get to grips with this kayaks speed and forwards paddling efficiency. Negative edging delivers a beautiful, gentle turn manking the Scott extremely easy to paddle even on smaller, more winding rivers. But take the SeaBird out into the chop and suddenly this kayak really comes alive. In bigger waves the Scott's long hull carves through the water magestically, while the flat mid-section delivers plenty of buoyancy to lift the boat up and over waves leaving you free to turn the boat into, up and over the crests. Bring the Scott back into shore and you'll soon discover that this seemingly large boat is surprisingly nimble and a lot of fun in the surf. So much so that you may find you spend more time playing than just coming in to land the once. 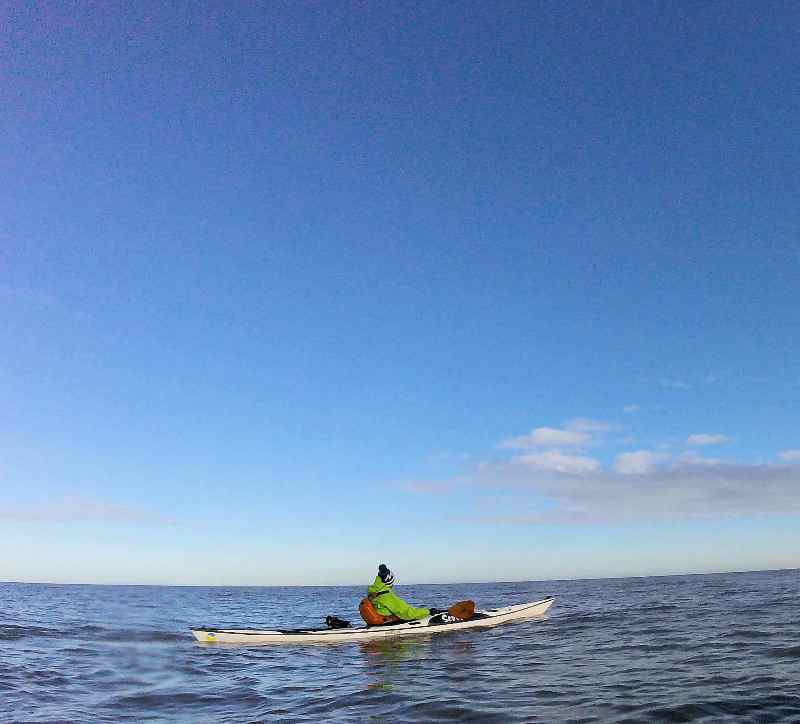 With the majority of other sea kayaks in this class being a more Greenland style hull shape, the Scott has the advantage of a greater wetted length. With more hull in the water you get better performance and control in a wider range of conditions. This allows the paddler to get to grips with the Scott more quickly and develops you skills and confidence as well. 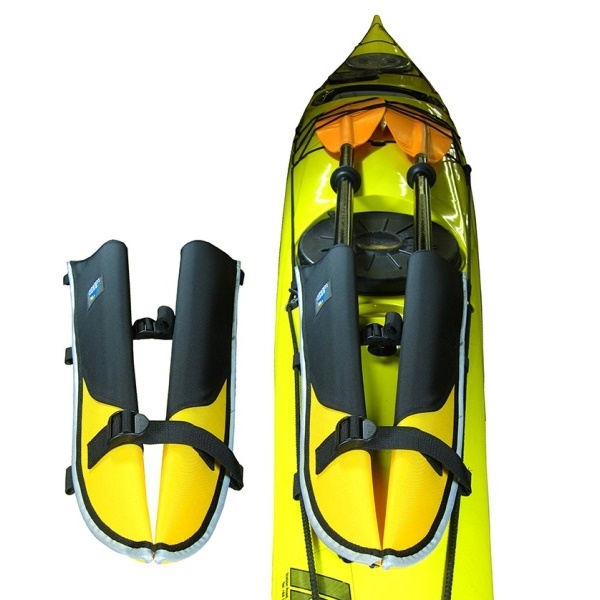 Combine all of this with the Scott being available in three sizes to be certain you get the optimum paddler to capacity ratio, you can now have a stable, high performing sea kayak designed and built for British waters that won't break the bank. The Seabird Scott range is outstanding and has been worth the wait. The hull has a deep rocker, shallow V form with flat bottomed mid section and hard chines. 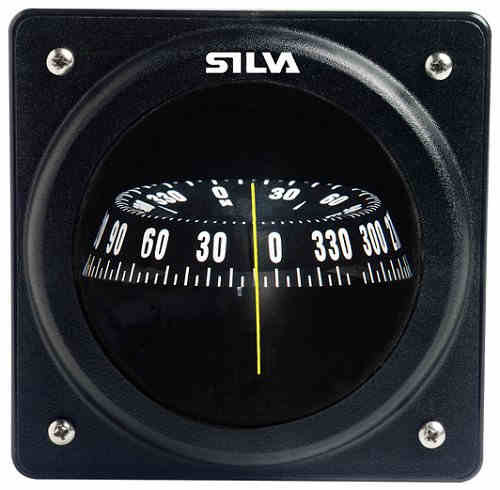 Compass recess suitable for the SILVA 70P compass. 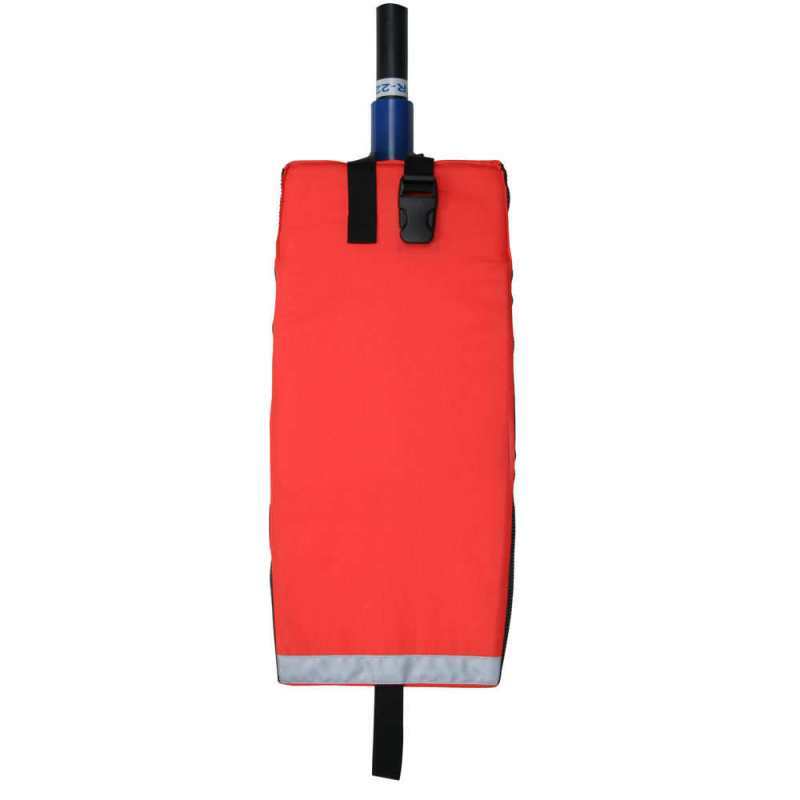 Ensure you can get back into your Sea Kayak with the aid of an NRS Foam Paddle Float. Keep your kit or sandwiches dry while out on the water. 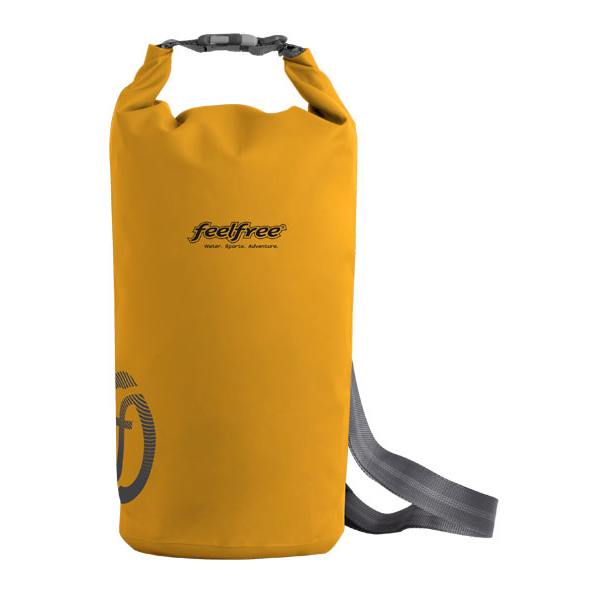 Can also be used to help trim the canoe or carry wet gear home. 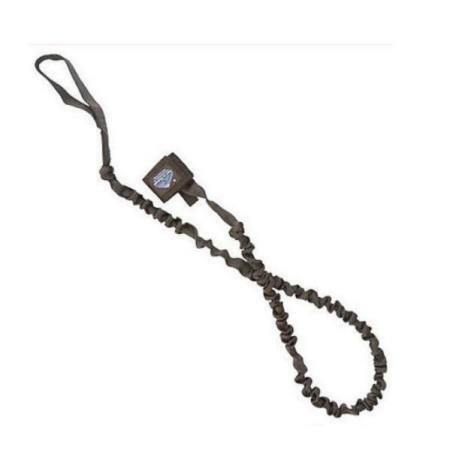 Simple accessory that prevents loss of your paddle should you accidentally drop it into the water. 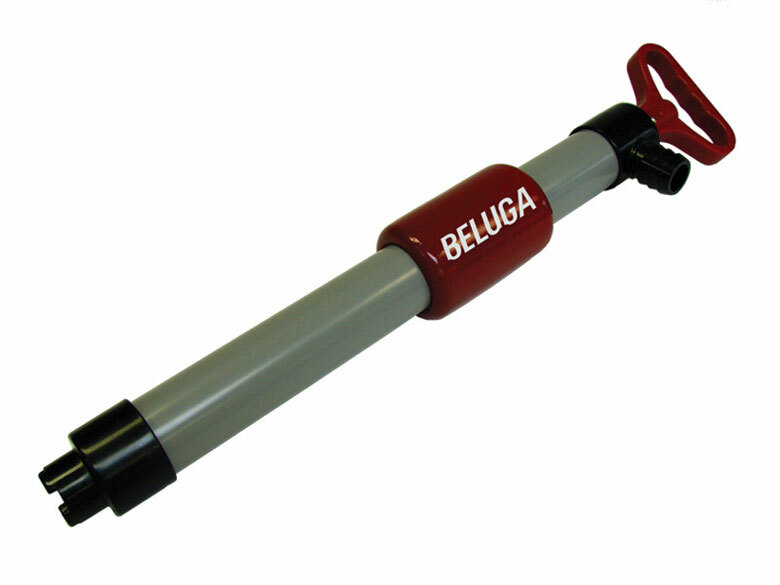 High volume bilge pump for removing water from your kayak or canoe. Designed to fit perfectly into the moulded recess on the Perception Essence. Comes with screw fittings for easy installation. Please contact us if you would like a delivery price using our own vehicles. You can buy a SeaBird Scott online from our website and pick it up from ourselves or from any branch within the Canoe Shops Group. There is no cost associated with instore collection*. * A £30 surcharge applies for collection from Bantry Bay Canoes.